Raise your hand if you hate dealing with your hair...Me! I don't know why but I really dislike washing and brushing my hair, I think it's because I neglect to brush my hair properly so it always ends up in a large messy knot which is not fun to wash or brush out after. I wash my hair every-other day, sometimes I can go 3 days but that only happens in the drier winter months. In the summer I get hot and sweaty and there's no way around washing my hair- it needs to be done or else EW. 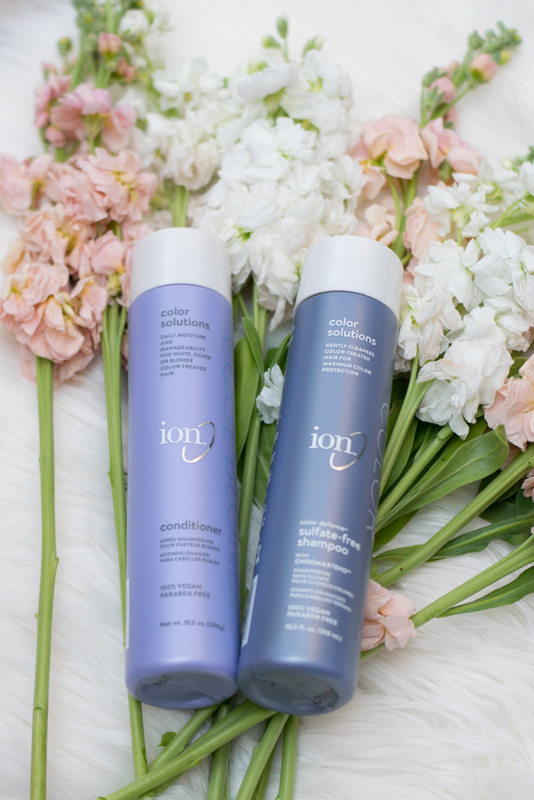 I've been using the Color Ion line for about a year now (I purchase mine at Sally's) and this product has kept my hair so nice. It reduces the chances of my hair going brassy which can happen pretty easily with my color. I've found that I'm able to go longer between hair color appointments by using this product which is great. 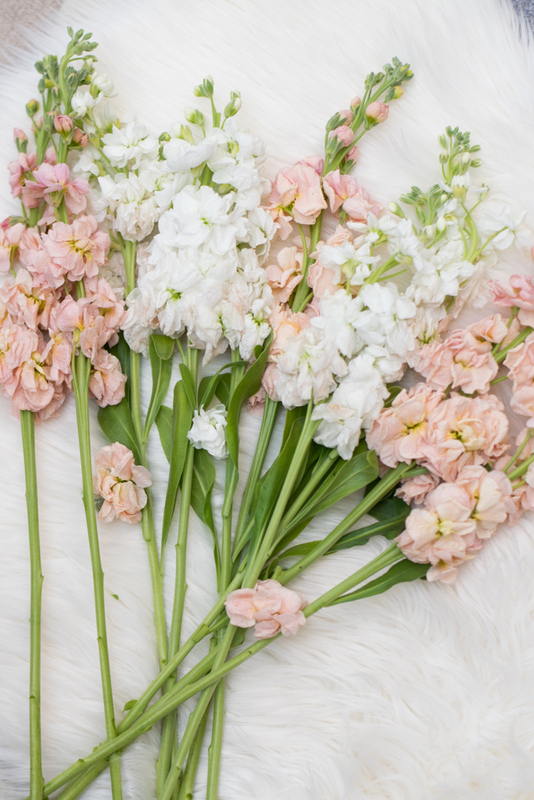 I also love the scent of this as it's not too strong- just a nice feminine scent. I'm a firm believer in dry shampoo. I have pretty straight thin hair so I use dry shampoo to give me some volume and texture. I love this one because it never feels like its caking up my hair or weighing it down. It really gives my hair some fullness and volume which I love- I generally spray this in my hair prior to styling. This is the best hairbrush ever!! Seriously, if you don't have one of these you need one! It's designed to easily comb through long wet hair without ripping your hair out! After using this for over a year I can promise you this makes such a difference in your hairs health. It prevents your hair from being pulled out as well as preventing your hair from breaking at different points when brushing. I have way less broken baby hairs than a year ago! I have heard SO many good things about Dove Dry Shampoo. I really need to try it! 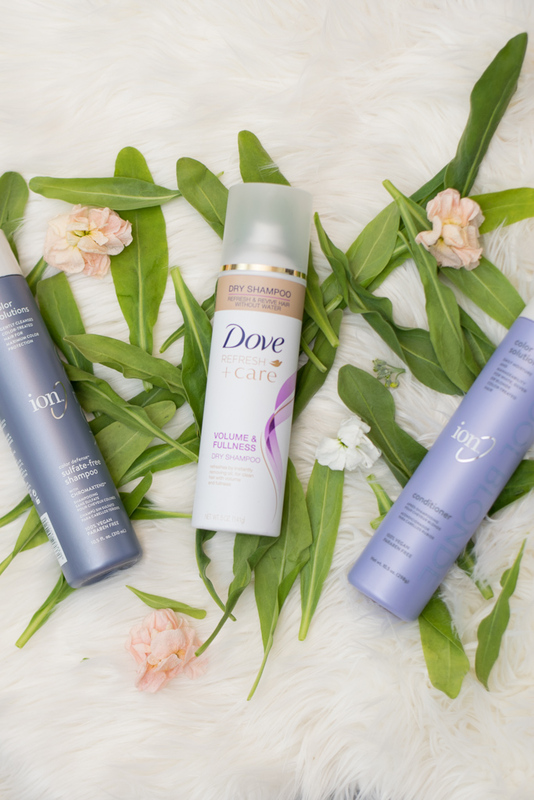 I've tried a million different Dry Shampoos but have yet to try Dove's formula! I swear by some of their other products so I need to go scope it out soon. 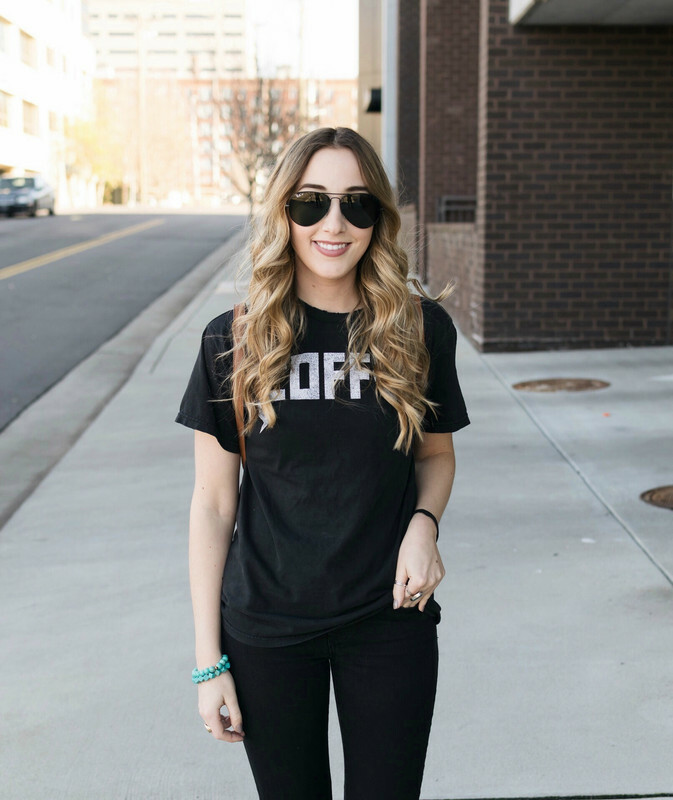 Love peeking into your hair care routine! I will have to try some of these products out! I just used my Dove dry shampoo and wet brush this morning! I love both products! i love dove products! they always feel so good! And i think I need a wet brush in my life ASAP! The wet brush is one of my favorite hair products. I've heard of a wet brush and seriously need to get me one! Also, dry shampoo is literally my life! 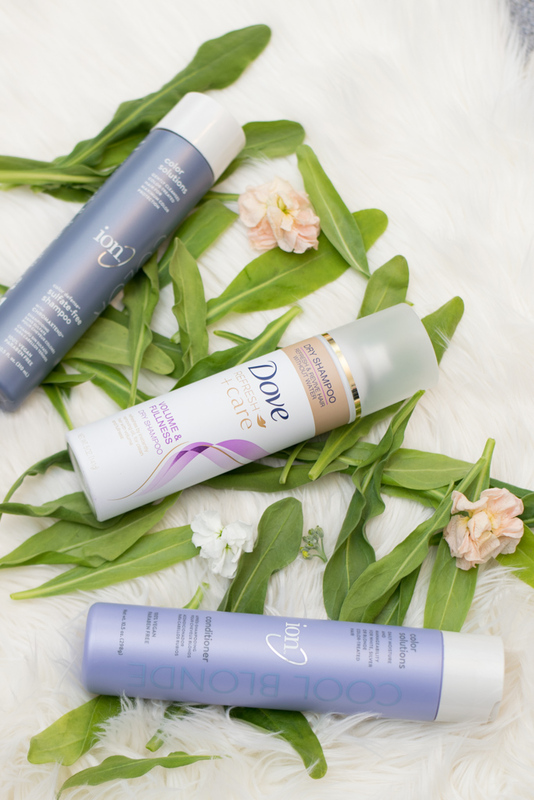 This is the second time that Dove dry shampoo has gotten such a good review, so I think I'm going to try it! Also LOVE my wet brush. Don't know what i ever did without it! Your pictures are so pretty! I really need to try that Dove dry shampoo! I love my dry shampoo! I use Batiste but I want to try Dove! 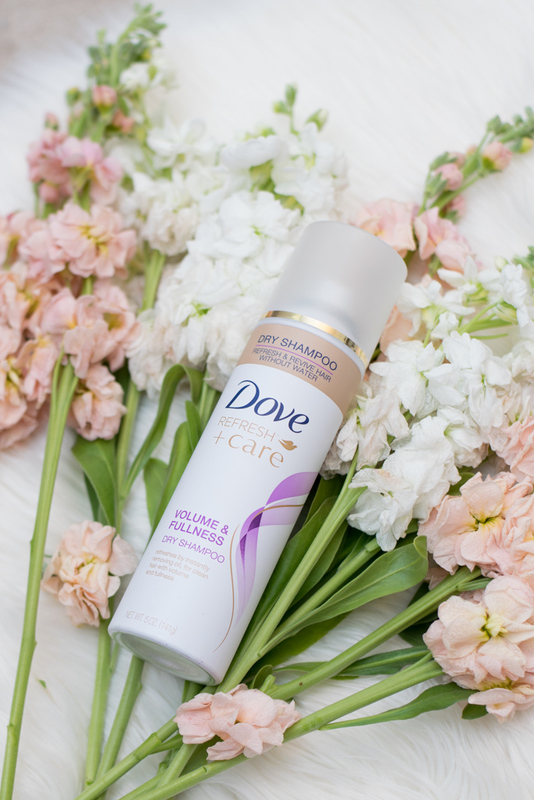 This is the second article in a week I have seen for this Dove Dry Shampoo! It MUST be amazing!!! 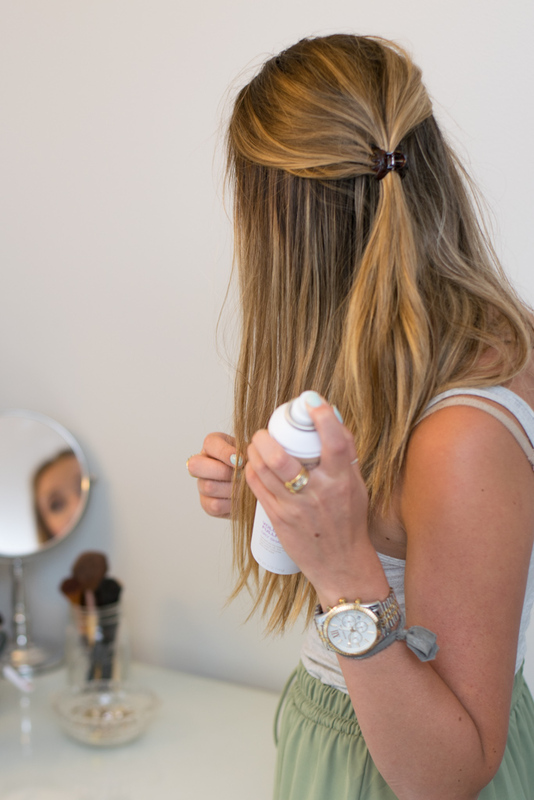 I've heard great things about the Dove dry shampoo, but still stick mostly to Batiste!